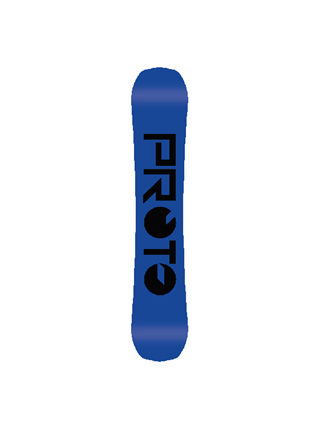 Our Deluxe Snowboard Range offers you more choices to get a snowboard tailored to exactly where and how you like to ride. 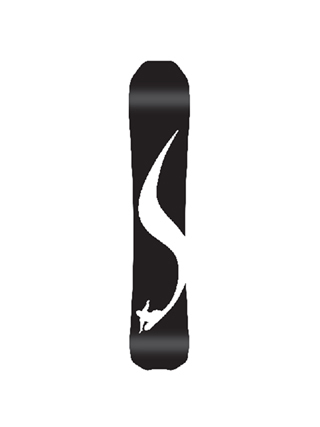 They differ in length, width and camber profile, giving you either more or less float in the powder depending on where you will riding on any given day. 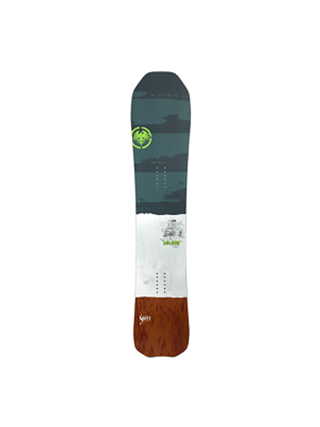 You are not limited to one snowboard in the range so you can choose a snowboard that best suits the conditions on the day. 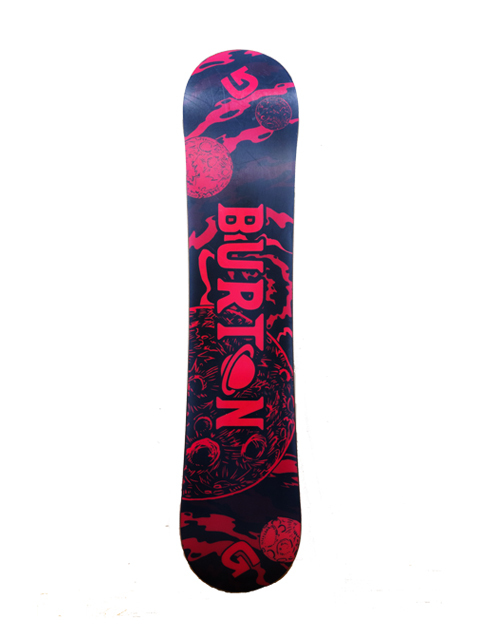 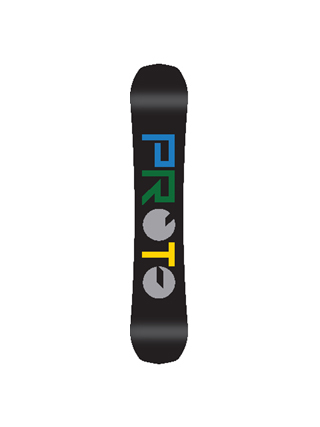 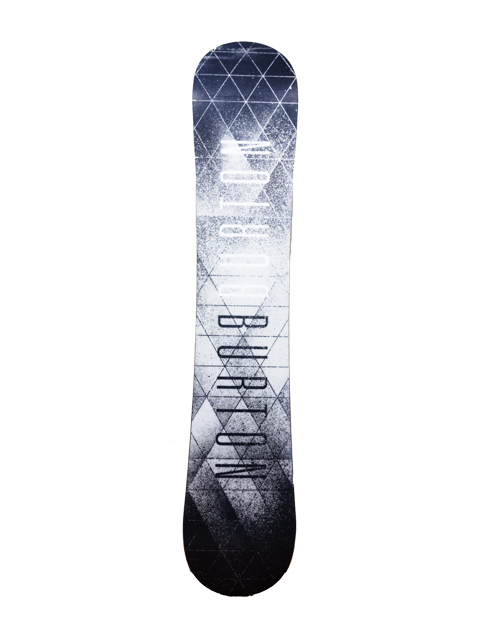 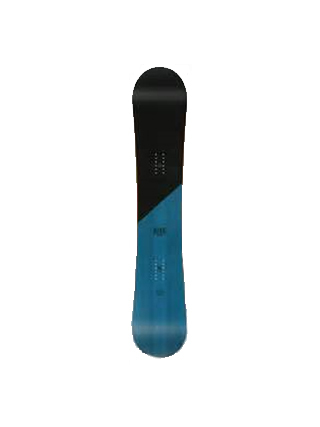 Standard snowboards are more forgiving, coming with camber profiles to help you avoid catching an edge. 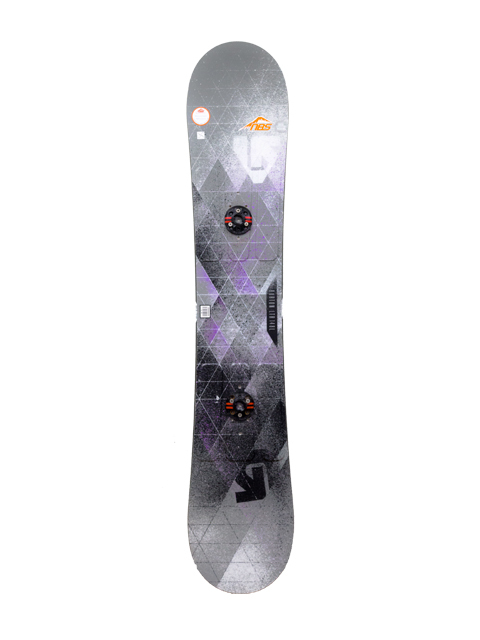 This makes them perfect for your introduction to snowboarding and learning your first turns. 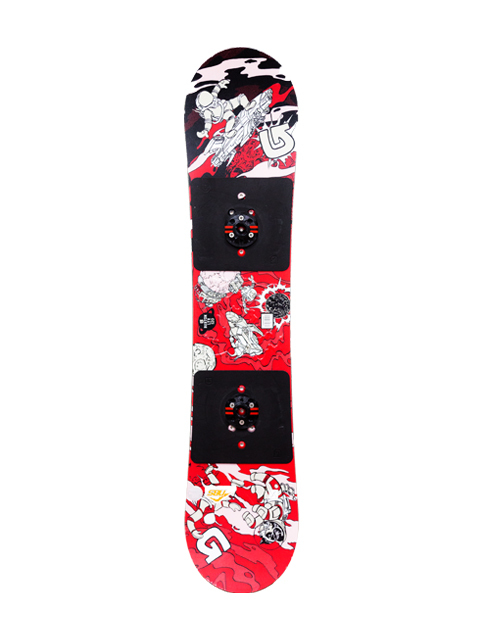 These snowboards will help you get out there and enjoy the famous Niseko powder like a pro in no time.